It is recognised across the University sector that a barrier for students taking practicum placements in rural and/or regional locations is the additional financial burden placed on the student due to increased costs, together with loss of income from regular employment. 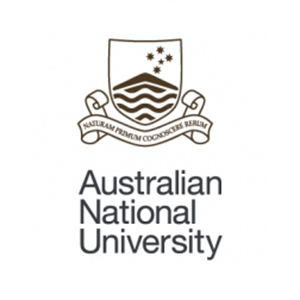 To assist students at the Canberra campus to undertake such placements, Australian Catholic University is making available up to twenty Rural and Regional Placement Scholarships per year. This scholarship is open to applicants who are studying at the Canberra campus in the Faculty of Education and Arts or the Faculty of Health Sciences, undertaking a rural or regional placement and have successfully completed a previous placement.